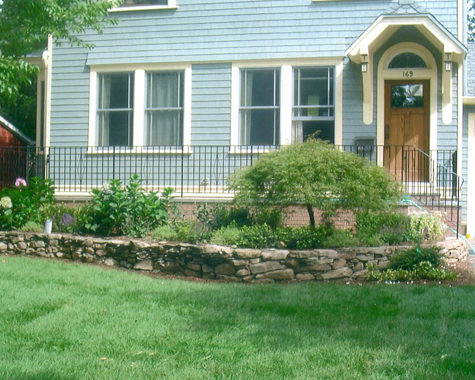 Serving the Bloomfield, Glen Ridge and Montclair area for over 20 years. 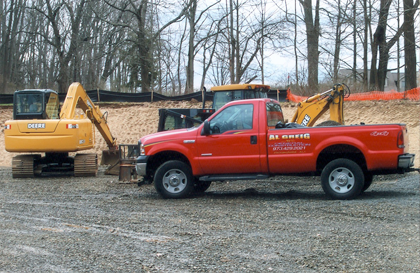 Locally owned and operated, we do residential and commercial work. 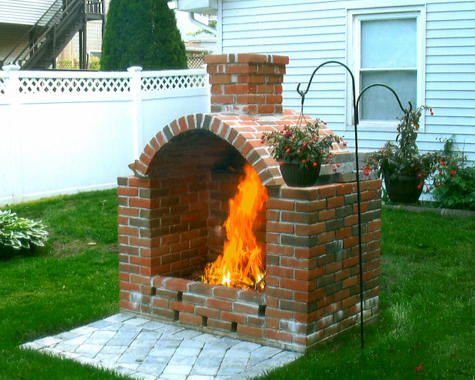 Specializing in bluestone and custom brick work. 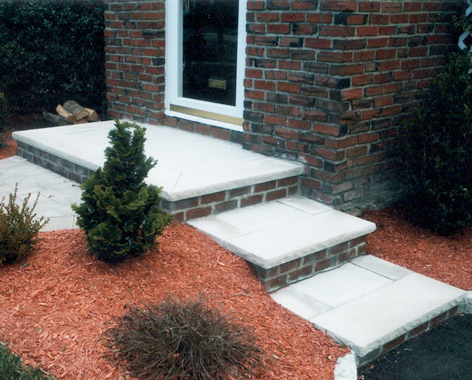 Custom steps, walkways, patios raised or on grade, retaining or entrance walls and much more. From dreams and initial ideas to complete designs, A. Greig Masonry will deliver supassed quality, outstanding competetive pricing and scheduling that will surely impress the most critical client. 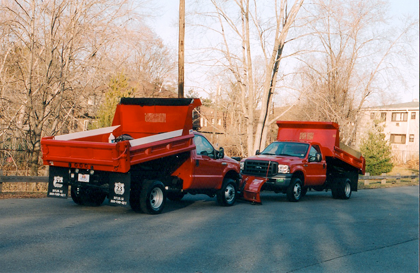 Our goal is to create satisfied customers out of each and every job.